I would like more information about 2093 Essenay Avenue. FALL in love with this Spring Beauty. 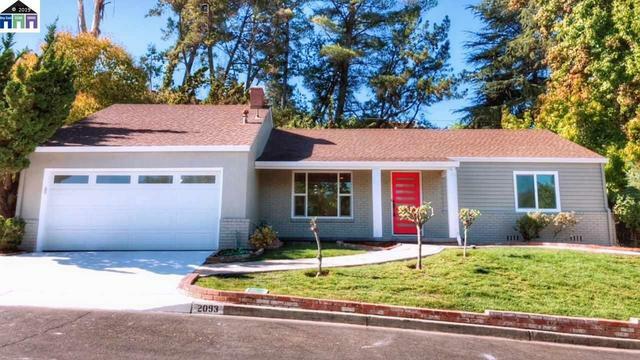 Nestled in this serene area of Walnut Creek, you'll find a newly renovated home. It features 3 Bedroom, 2 Bathrooms, Enlarged Kitchen, Viking Gas Stove with Custom Island! Step out to your own Majestic Park featuring a swimming pool and wooden deck. Plus many more Features to Entertain your Family and Friends!